Of all of the many facets inherent within OPRF’s Drama Club, inclusivity is perhaps what it most cherishes and emphasizes. This is an ironic twist given how difficult it can sometimes be to be cast in a production itself. 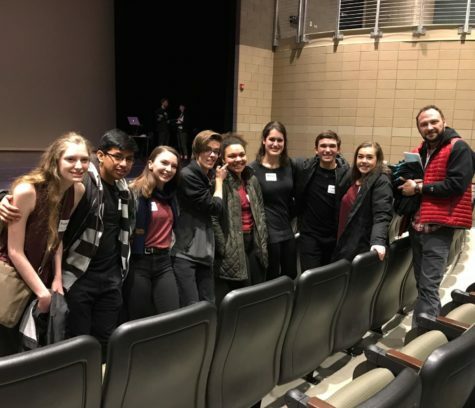 “I kept having kids who didn’t feel connected to the theatre department,” OPRF teacher Michelle Bayer shared. Bayer’s first role was one of the Wizard of Oz’s munchkins at age four and she has been performing ever since. Bayer founded Drama Club to support students not currently in production so that they could stay involved in theater. “There needed to be a space in this building where students could be part of theatre all the time,” Bayer explained. Drama Club, now officially dubbed “From Page to Stage Theatre Company,” strives to be this space. The organization meets every week to provide its members with updates regarding the wider theatre community, including information concerning auditions and upcoming events of interest. “We created Drama Club to be a low-stress, accessible way for anyone who is interested in theatre to get involved in theatre,” said President Stephanie Guralnick. Guralnick, an OPRF senior, has undertaken production efforts for the past few years, but takes the stage for the first time this year. 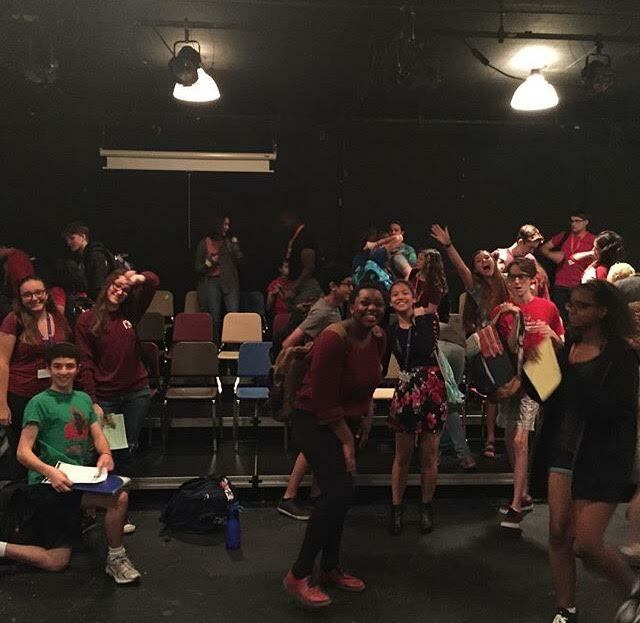 A primary goal of Drama Club is to recruit underclassmen into the theatre community. “So often theatre is seen as this closed environment and that’s not how it should be,” Guralnick said. 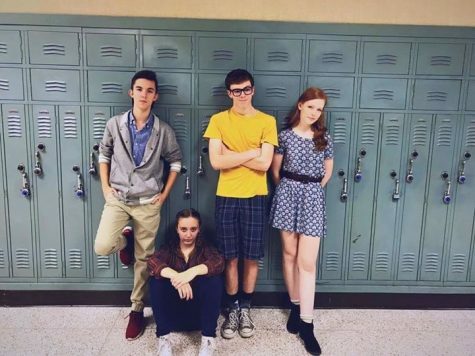 “I was definitely one of the freshmen who was scared by the omnipotent presence of OPRF theatre, but didn’t know how to get involved,” Guralnick admitted. In a creative effort to address this misperception, Vice President Patti Meadors created “Bigs and Littles” – a mentorship program between Drama Club’s younger and older members. One way upperclassmen help underclassmen navigate the theater world is finding them potential shows to audition for. Drama Club isn’t just for actors. 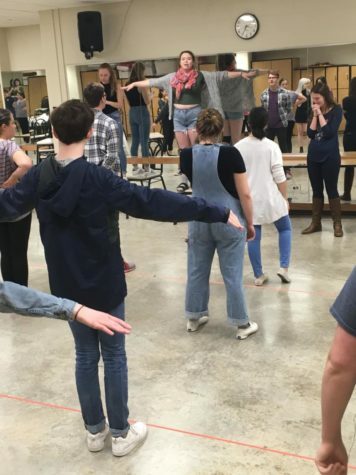 “It’s really about forming connections between all different types of theatre kids,” Meadors said. It is for this reason that Drama Club encompasses all of theatre – cast members, crew, and production staff. “There is no requirement to join, all you have to do is have some interest in theatre,” Bayer said. 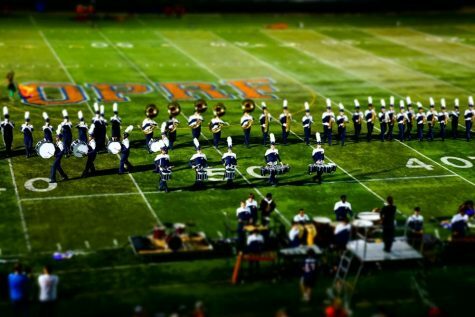 Theatre is a long-standing and integral component of OPRF’s eclectic environment, which is why involvement in theatre is so important. “There’s so much hate in the world right now, music and theatre is a universal language,” Meadors concluded. The Drama Club’s emphasis on inclusivity is its key tool in sharing this “universal language” with as many members of our community as possible.